The UEFA Champions League defending champions, Real Madrid, have been a shadow of themselves this season. Their season seems to have ended already in March as they have been kicked out of both the Copa Del Rey and the Champions League, and in La Liga, they sit in third place, a whooping 12 points off Barcelona who are the league leaders. Real Madrid replaced Zinedine Zidane with Julen Lopetegui, but it was a disastrous spell for the Spanish coach, and soon he was sacked and replaced by Santiago Solari. His time at Madrid has been topsy turvy. AHis reign started with great promise but soon it disintegrated as the dressing room was disjointed, with the players not rating him highly. 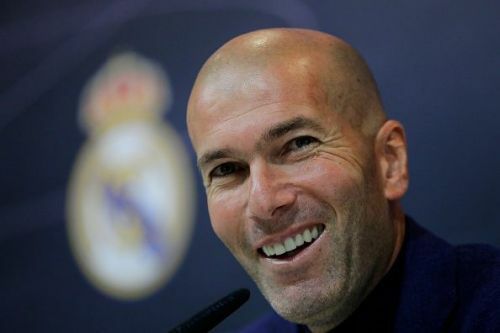 The team looks lost and Real Madrid president, Florentino Perez, has asked the three-time Champions League winner and former coach of Madrid, Zinedine Zidane, to take over the club at least until the end of the season and reports suggest that the Frenchman has taken that offer. Zidane's return to Real Madrid would be a huge boost for senior players who have already worked with him, but even his arrival has certain problems as well. Here are the winners and losers of Zidane's arrival. 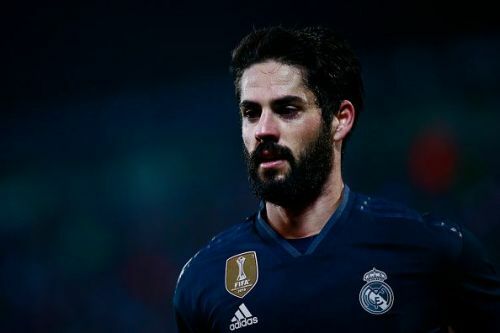 Isco has been banished to the reserves by Santiago Solari for unknown reasons although there have been a lot of rumors of a feud between the two. Solari ignored Isco even when the team really needed someone who can create chances from midfield. At first, Solari had only benched Isco, but as time went by Solari couldn't even find a place for Isco on the bench. He was even dropped for the champions league match against Ajax. Zinedine Zidane is a huge fan of Spanish international midfielder and was so impressed by the Spanish midfielder's talent that he sent James Rodriguez out on loan just so he could play Isco in his preferred role behind the striker. Isco played a vital role in all three of the Champions League campaigns under Zidane and the return of the Frenchman could signal the start of a new life at Real Madrid for him.